Discover the stories of the Gothic Cathedral of Notre-Dame of Amiens with art historian Stephen Murray, Ph.D., of Columbia University, April 4, 2019. A cathedral is more than its architecture. 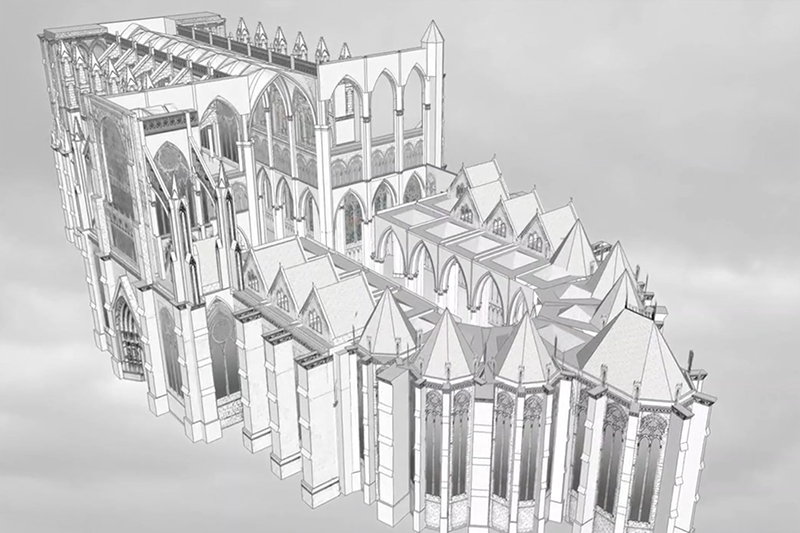 In this talk, art historian Stephen Murray from Columbia University, presents his latest project, Life of a Gothic Cathedral, a website intended to change the way we talk about the Gothic Cathedral of Notre-Dame of Amiens. Instead of dealing with the cathedral purely as an innovative piece of architecture, built between "1220 and 1269" and part of the Gothic Architectural Revolution, this innovative website focuses upon builders and users: the layfolk who visit it, the clergy in their sumptuous choir and the artisans who built it. The website allows the visitor to enter into each of these three worlds. Stephen Murray was educated at Oxford and the Courtauld Institute of Art, University of London. He joined the Columbia faculty in 1986. His publications include books on the cathedrals of Amiens, Beauvais, and Troyes; his current work is on medieval sermons, story-telling in Gothic, and the Romanesque architecture of the Bourbonnais. His field of teaching includes Romanesque and Gothic art, particularly involving the integrated understanding of art and architecture within a broader framework of economic and cultural history. He is currently engaged in projecting his cathedral studies through the electronic media using a combination of three-dimensional simulation; digital imaging. 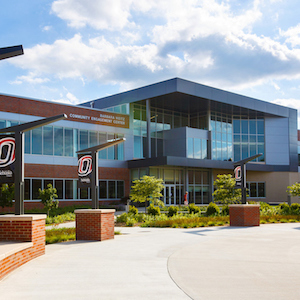 This program is funded in part by Humanities Nebraska and the Nebraska Cultural Endowment and is sponsored by UNO’s Art History Department, History Department and the Dean of the College of Arts and Sciences.